Share it with EVERYONE you know and ask them to do the same. Pretty please with sugar on top!!! Thank you. These numbers NEED to SOAR so the people notice. 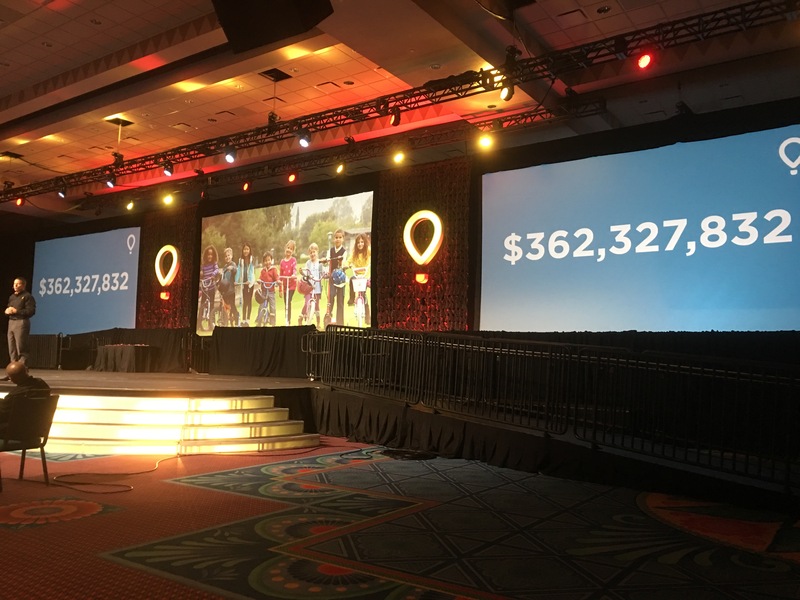 2016’s numbers for Children’s Miracle Network Hospitals. I am constantly amazed by the low expectations of people who truly deserve much, and the high expectations of those who truly deserve little. It makes me sad when people talk others into doing things that are not truly in their best interests. Things that are actually damaging to the one taking advice while, at the same time, financially lucrative for the people giving the advice. 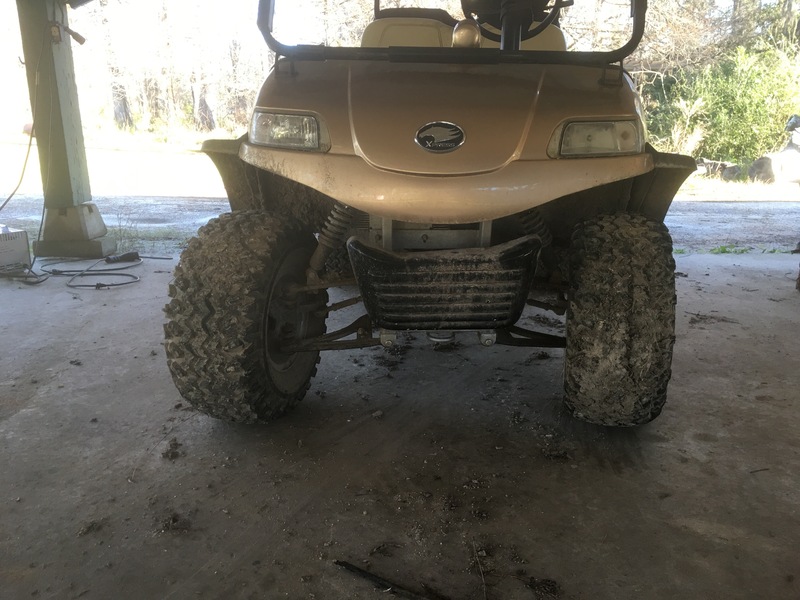 Some people sell cars that don’t run and tell the buyer that this is A “fixer-upper” that will cost you money but be a great project and eventually run as well as you want it to. Other people put band aids on cars and tell people that they are “jewels” that will serve them and their families well. One is honest and the other… dishonest. No, I haven’t purchased any vehicles lately and this is just an analogy. I’m trying, poorly, to make a point without naming names or calling any particular people in any particular Western state who are giving any particular people or persons legal advice less than honorable.